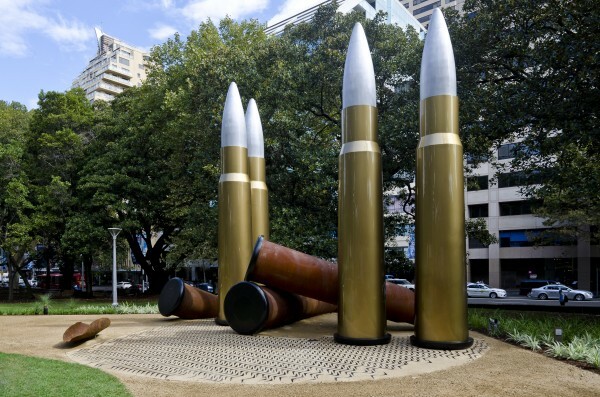 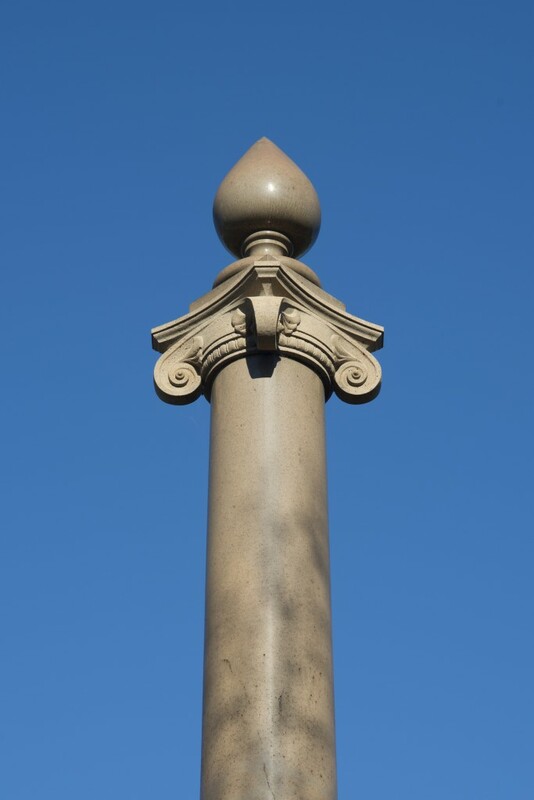 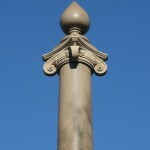 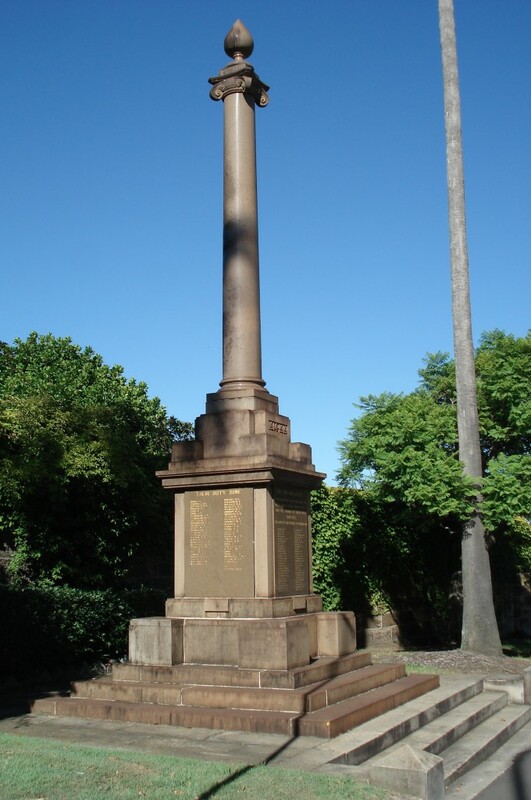 The Paddington War Memorial consists of a large cylindrical structure with a decorative structure on top that soars above the plinth it is placed upon. 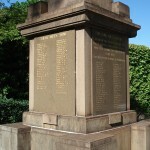 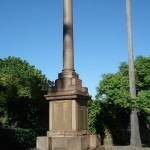 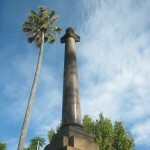 The memorial commemorates men from Paddington who participated in World War I. 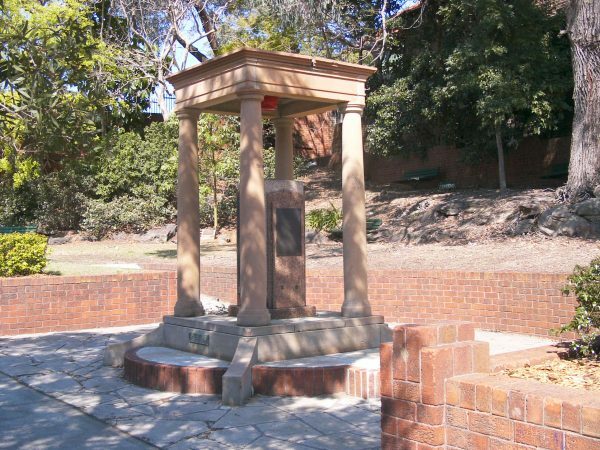 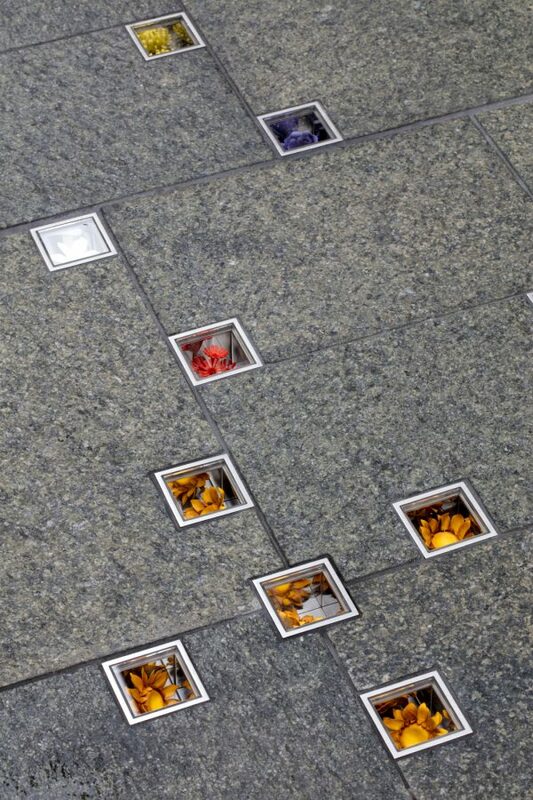 The structure of the memorial is reminiscent of the monuments from the 1920 and 30s as it appears to adhere to an art deco style typical of that era. 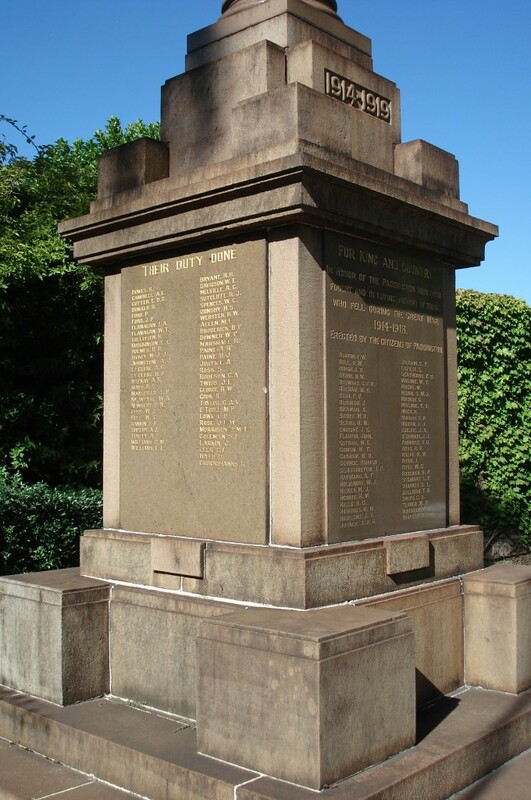 Erected by the citizens of Paddington, names of those who served in the First World War are engraved into the stone. 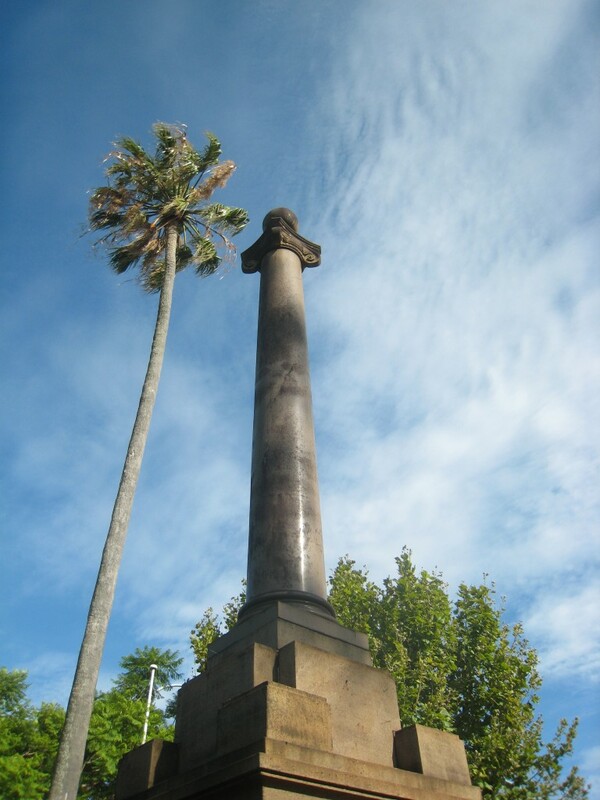 This memorial was originally erected at the corner of Newcombe Street and Oxford Street from public subscriptions, on land provided by the trustees of the Methodist Church. 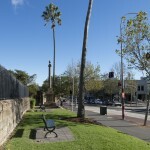 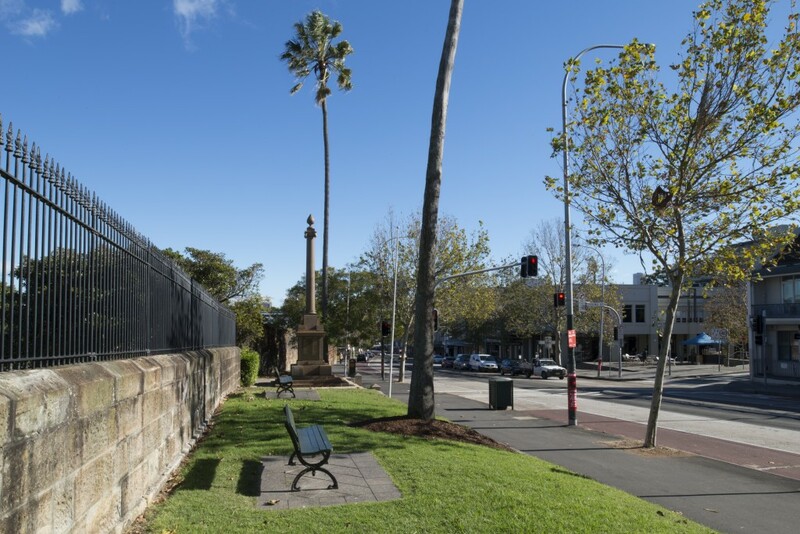 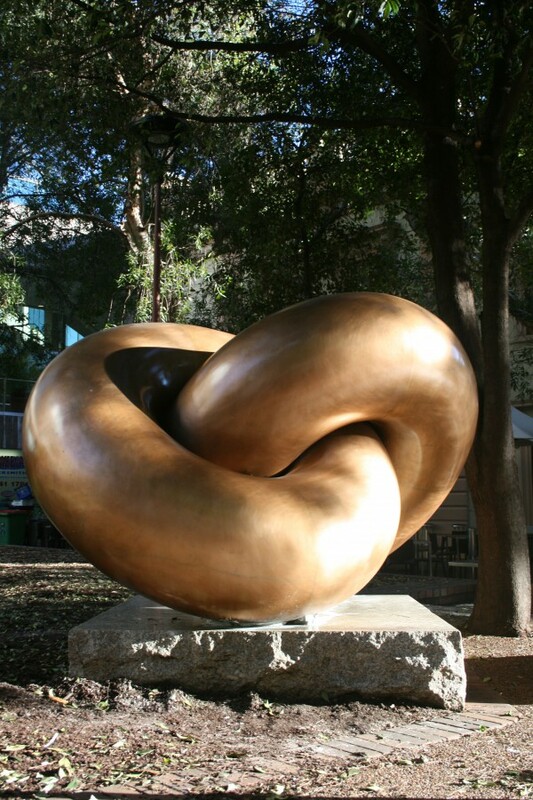 It was later re-erected at its present site in Barrack Reserve and the land originally occupied returned to the trustees of the Methodist Church.